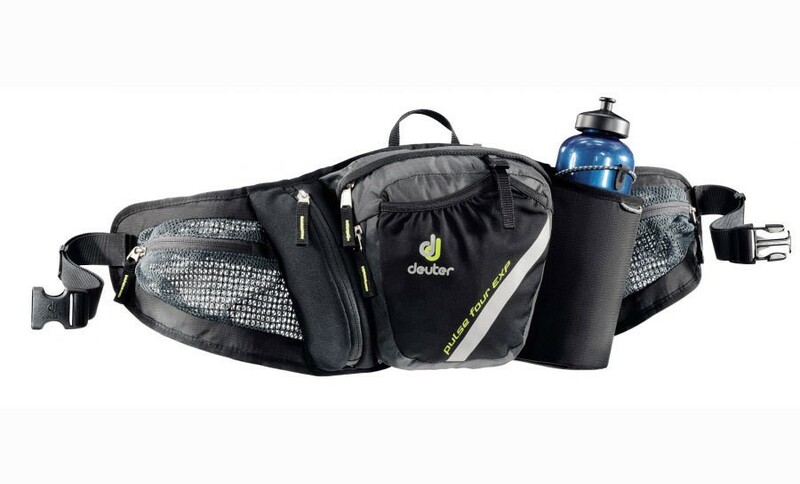 This is a light and sporty hip bag that can be used for hiking, trail running or biking. The main compartment can be expanded with a small wet laundry compartment and mesh compartment . There are a zippered neoprene pocket, an elastic pocket and a key holder available. The bottle holder is easily accessible and secured with a rubber backup. Very tightly woven 210 den Nylon fabric with high strength. Recognizable by the very technical, shiny surface incorporating tough Ripstop threads. This lightweight and extremely robust fabric is perfectly suited to the manufacture of lightweight products. Top quality PU coating. This highly technical material is used for lightweight hiking, Alpine and Trekking models.